To begin the St. Patrick’s Day activity, make five clue papers to leave around the classroom. The clues can be a fun shape like a shamrock or other symbol associated with this holiday. The clues need to be big enough to write the fact, the activity, and the next clue location on them. Decide where four clues can be hidden in the classroom. It is easiest to give each clue a station where the clue history fact can be read and the clue activity can be done. The fifth clue will be found with the pot of gold and the final history fact about St. Patrick’s Day. 1. St. Patrick is considered the patron saint of Ireland even though he was not born there. After St. Patrick had performed many good services across Ireland during the fifth century, he gained his Irish heritage. 2. After being kidnapped from his childhood home in Britain, St. Patrick spent 6 years of his childhood as a slave in Ireland. He eventually escaped from slavery by finding his way aboard a getaway ship to Britain. 3. St. Patrick later went to France where he spent 12 years training at a monastery to become a bishop. Once he became a Bishop, he often dreamed of returning to Ireland. When St. Patrick returned to Ireland he gave many people gifts without taking any in return. 4. St. Patrick was arrested many times but always escaped. This lasted for 20 years. During those 20 years he established schools and churches throughout Ireland. 5. St. Patrick passed away on March 17, AD 461. That is why March 17 in now known as St. Patrick’s Day. Activities on the clue papers are great for children to do in celebration of St. Patrick’s Day. The children will love to stop and participate in an activity while trying to finish the scavenger hunt. Put one activity with each clue and fact for the children. An activity for the first clue could be for coloring a print-out of the Irish flag. This will give the students a visual of Ireland and where St. Patrick came from as well as a fun coloring activity. 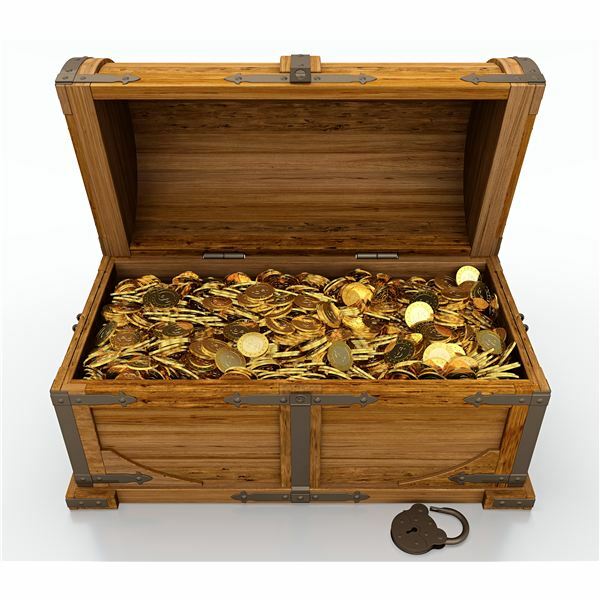 For the second clue, the activity can involve a ship since St. Patrick escaped on a ship after leaving slavery. Make paper ships. They are fun and easy for children to do and the children can play with them as they continue on the scavenger hunt. For the third clue the children can really get into the St. Patrick’s Day holiday spirit by making Leprechaun Hats. Leprechaun Hats are a fun activity to do and they can wear their creation as they search for the next clue. The final activity for the fourth clue to do before the scavenger hunt reaches its end could be to read a St. Patrick’s Day story. 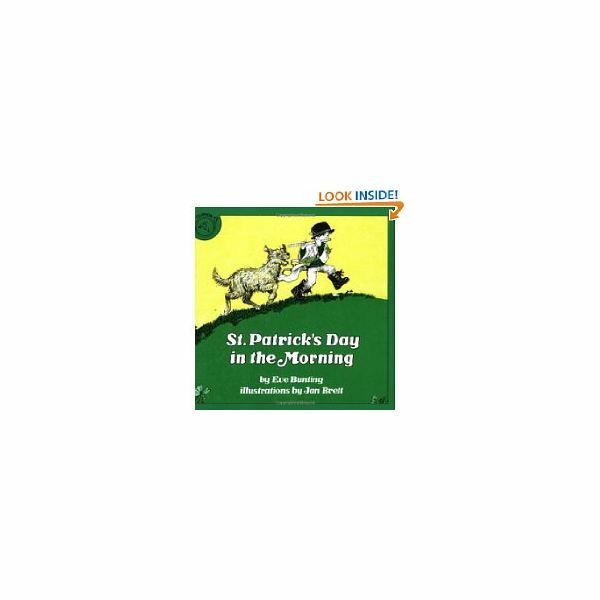 There are numerous St. Patrick’s Day books for children to enjoy, one of which is St. Patrick's Day in the Morning by Eve Bunting. Reading an adventure story can allow the children to relate to the adventurous scavenger hunt they are on to fund the hidden pot of gold.